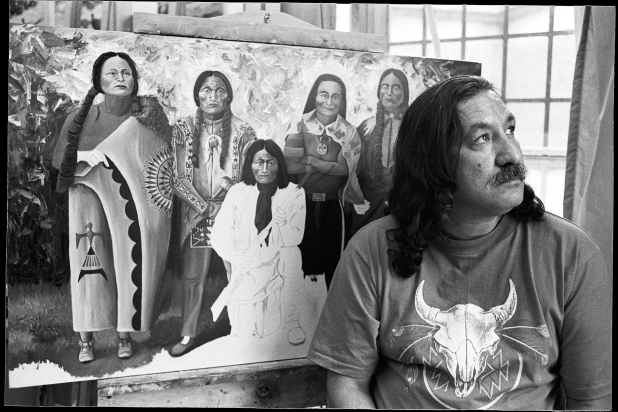 Leonard Peltier wrote a message of support and encouragement to the water protectors at Standing Rock. The events of the past two weeks have made his message more relevant than ever. Greeting Sisters and Brothers: I have been asked to write a SOLIDARITY statement to everyone about the Camp of the Sacred Stones on Standing Rock. Thank you for this great honor. I must admit it is very difficult for me to even begin this statement as my eyes get so blurred from tears and my heart swells with pride, as chills run up and down my neck and back. I’m so proud of all of you young people and others there. It should be remembered that Standing Rock was the site of the 1974 conference of the international indigenous movement that spread throughout the Americas and beyond, the starting point for the United Nations Declaration of the Rights of Indigenous Peoples. The UNDRIP was resisted by the United States for three decades until its adoption by the U.N. in 2007. The U.S. was one of just four nations to vote against ratification, with President Obama acknowledging the Declaration as an aspirational document without binding force under international law. 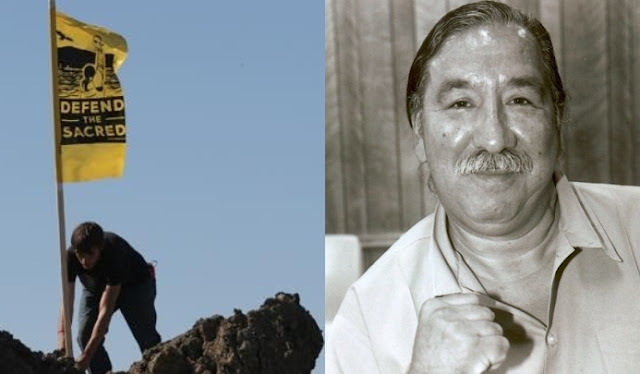 While some of the leaders of this movement are veterans of the 1970s resistance at Pine Ridge; they share the wisdom of our past elders in perceiving the moral and political symbolism of peaceful protest today is as necessary for us as was necessary for the people of Pine Ridge in the 1970s. The 71-day occupation of Wounded Knee ended with an agreement to investigate human rights and treaty abuses; that inquiry and promise were never implemented nor honored by the United States. The Wounded Knee Agreement should be honored with a Truth and Reconciliation Commission established to thoroughly examine the U.S. government’s role in the “Reign of Terror” on Pine Ridge in the 1970s. This project should be coordinated with the cooperation of the many international human rights organizations that have called for my immediate and unconditional release for more than four decades. I call on all my supporters and allies to join the struggle at Standing Rock in the spirit of peaceful spiritual resistance and to work together to protect Unci Maka, Grandmother Earth. I also call upon my supporters and all people who share this Earth to join together to insist that the U.S. complies with and honors the provisions of international law as expressed in the UNDRIP, International Human Rights treaties and the long-neglected treaties and trust agreements with the Sioux Nation. I particularly appeal to Jill Stein and the Green Parties of the U.S. and the world to join this struggle by calling for my release and adopting the UNDRIP as the new legal framework for relations with Indigenous Peoples. 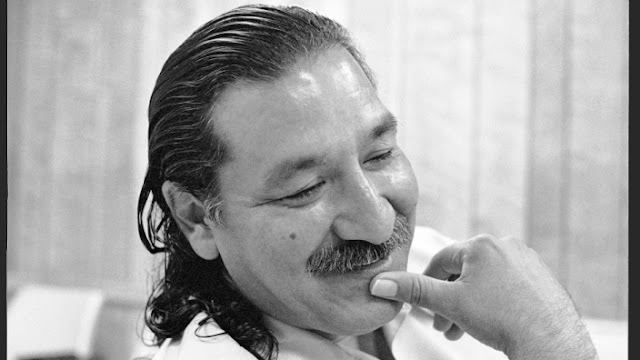 Responses to "Leonard Peltier Message of Solidarity to Water Protectors "